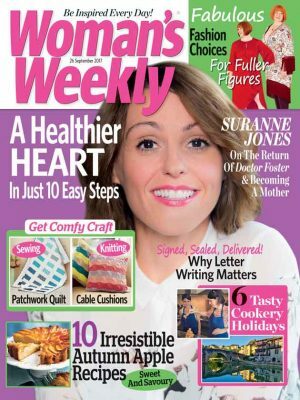 Learn the basic stitch and you’ll be well on your way to designing your own cross stitch charts. Personalise our cat cross stitch design to replicate your favourite feline friends. So let’s get stitching! 1. 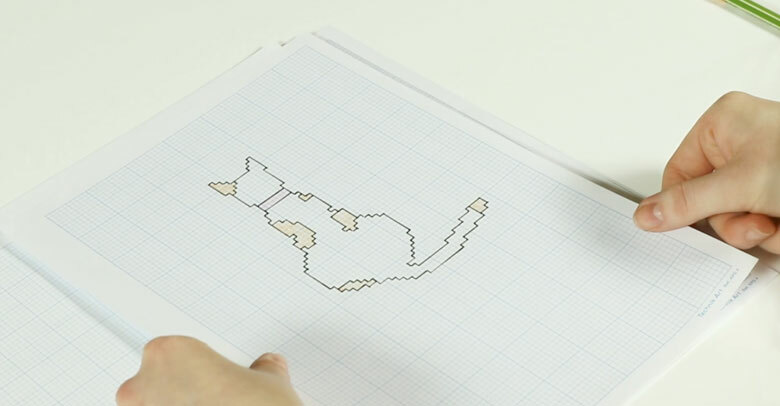 Draw the outline of a cat or the image you want to cross stitch. 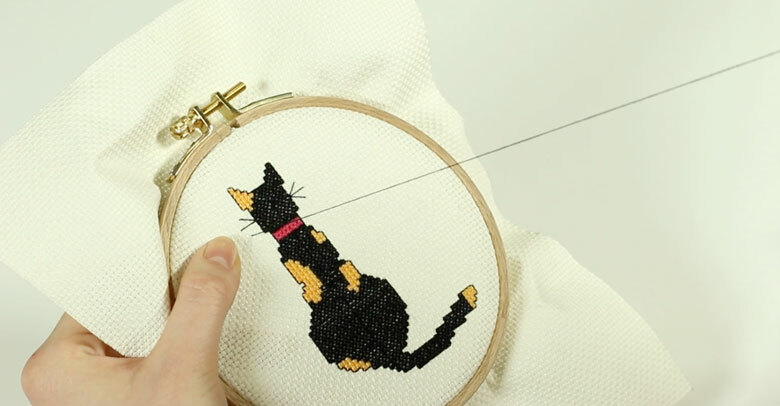 If you’re cross stitching a cat, remember to add a collar and patches or stripes depending on what you want your cat to look like. 2. Trace the design onto graph paper in pencil and then square off the design, converting the soft curves of the picture into squares. This can take a little trial and error, so always use a pencil and rubber until you’re happy with the design. 3. Block in the colours you wish to use with symbols or shading in coloured pencils. 1. Prepare your fabric by cutting out the size of aida you need. Finish off the edges with tape or Fray Check to stop them from fraying. 2. Find the centre of your fabric, which you can easily do by finger pressing it in half and half again. Or you can simply tack the centre lines in a contrasting colour to act as a guide throughout the project. 3. Thread your needle by cutting a 60cm length from your stranded cotton. For a knotless loop start you’ll only need to separate a single thread from the 6 strands. Hold one strand and pull it lose from the others. 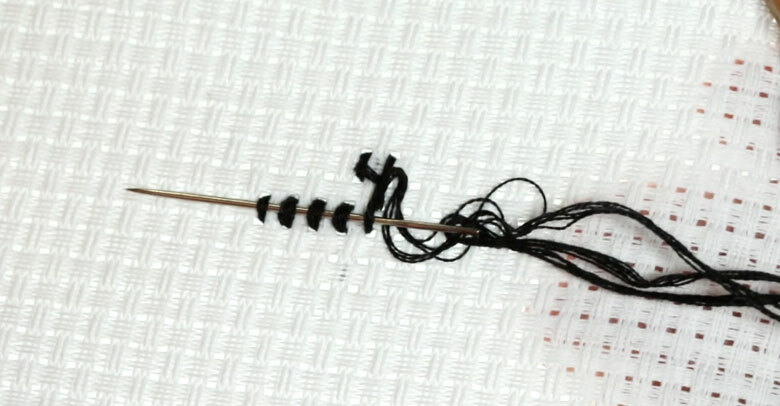 Fold the strand in half and feed the two ends through the eye of your needle, pulling about 10cm through. 4. Start at the centre of your fabric with the corresponding centre cross stitch on your chart. Bring your needle up through the back of the aida leaving a tail of thread at the back. Work across one square, bottom left to top right, then feed your needle to the back of the aida and loop through the tail to secure your thread in place. This is a knotless loop start and you should use this throughout the project to keep the back of your work as neat as the front. 5. 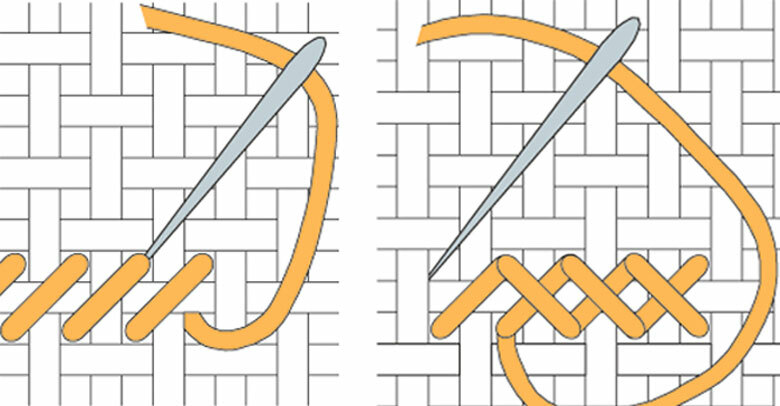 Complete the cross stitch by working the stitch in reverse, from bottom right to top left. To work a series of cross stitches, simply work a continuous line of half cross stitches, left to right and then back in the opposite direction, right to left, to complete the row. Make sure the top stitch goes in the same direction every time to create a neat finish. 6. Follow your cross stitch chart to complete the design. Every square on the pattern is equal to one cross stitch on your aida. As you work through the cross stitches on your pattern, mark off each square with a pencil on your paper design. This is an easy way to check your work and make sure your stitches are correct. Once you’ve completed all the cross stitches in one colour, work the smaller colours, like the ginger patches and the pink collar. 7. To finish your thread, work on the reverse of your aida. Run your threaded needle underneath the last couple of stitches to secure and snip off the excess with your embroidery scissors. 8. 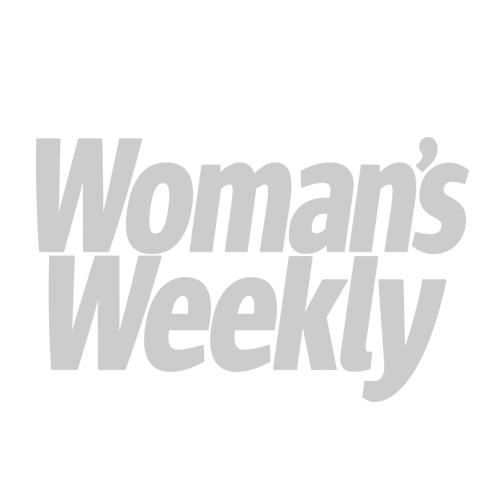 Backstitch an outline around your cross stitch to make your design stand out. Bring the needle from the back through to the front of the fabric and guide through the previous hole. Working the next two holes along, bring the needle to the front and work it back on itself. Continue with this stitch technique all the way around to complete your design. 9. For the finishing touch, straight stitch three whiskers on each side.